Six victims from one of the city's deadliest fires in recent memory were laid to rest Saturday morning. Nearly a week after the city’s deadliest fire in decades, six of the victims of the tragic blaze were laid to rest on Saturday. 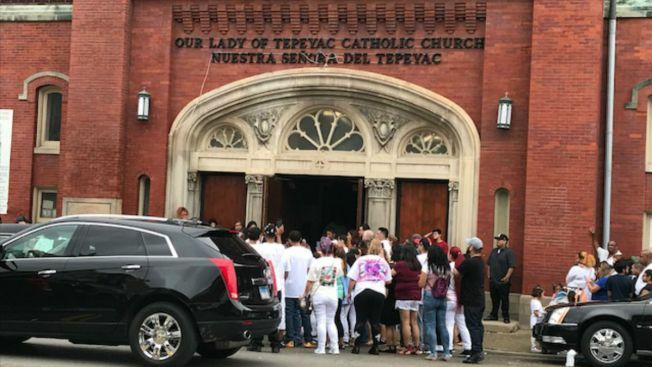 In all, ten children lost their lives in the Little Village fire on Sunday, and as investigators continue their grim work of figuring out exactly what happened that day, family and neighbors gathered to mourn the young lives that were lost. The building involved in a deadly fire was cited for dozens of violations. NBC 5's Michelle Relerford reports. 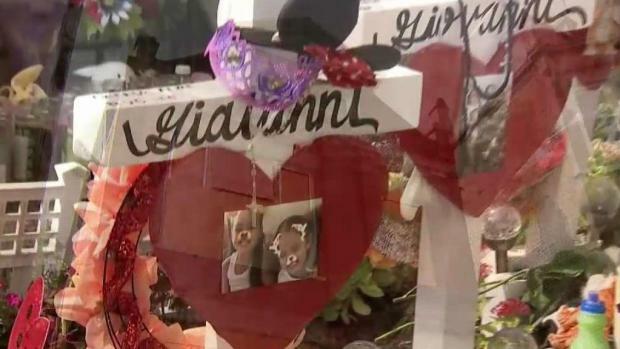 Enlace Chicago and the Red Cross have both collected donations to help pay for the funeral costs of the children, and are helping the family through their difficult time.